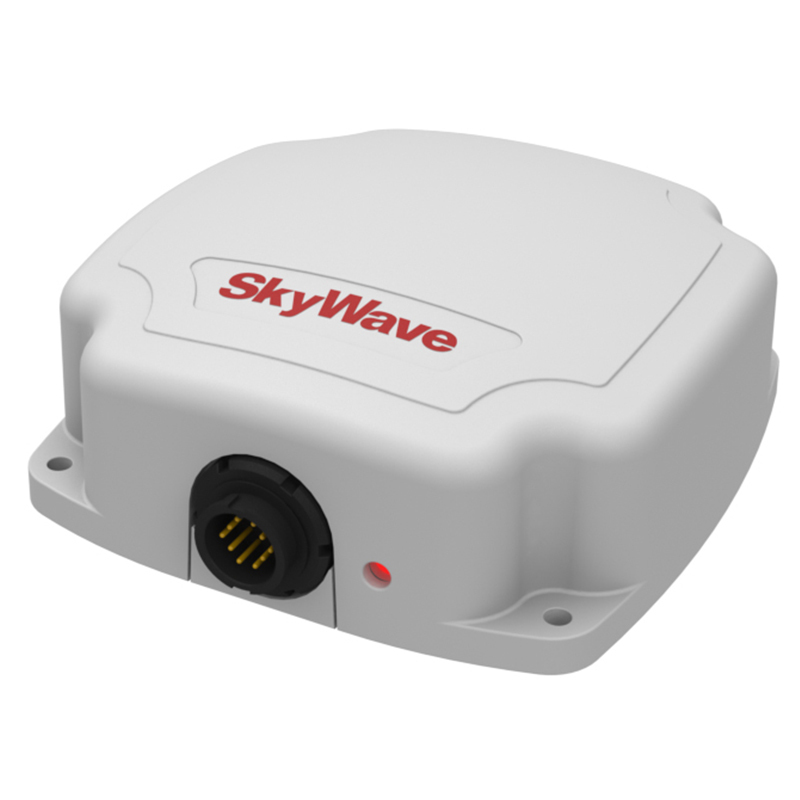 The integration of Skywave M2M hardware and GSatTrack offers a complete logistical solution. The combination of hardware and GSatTrack provides two way communication, real time condition updates, additional monitoring sensors and the flexibility of being able to change the behavior of devices over the air allowing you to truly adapt to any situation your most valuable assets are experiencing. A trucking company had won a large contract to haul oil in Eastern Europe. Shortly after beginning to move the oil; the trucking company found that their trucks we’re using an average of 30% more fuel than expected with every delivery. The end result was costing the company as much as €1050 each month per truck. The amount of fuel being used by the trucks was inconsistent. Even identical trucks taking the same route we’re using different quantities of fuel. There was no clear explanation for why there was such a disparity. The trucking company needed to understand how their trucks we’re performing and what outside factors were contributing to the loss of fuel. The first step in acquiring this information was to fit each of the company’s trucks with a Skywave IDP-780 unit. This particular device could monitor the behavior of the driver including harsh breaking, harsh acceleration and even idle times of the vehicle in addition to a host of other factors which could negatively impact the fuel consumption of the vehicle. The Skywave IDP-780 was also outfitted with ultrasonic sensors which could consistently monitor the fuel levels of the vehicles and help alert if any tampering was taking place. The next step was to connect the Skywave IDP-780 to a Garmin FMI screen inside the cabs of the trucks. The Garmin FMI interface allowed two way communication between dispatchers and drivers. It also provided a way to send routes to drivers, implement electronic forms that could be filled out at the time of refueling and lastly created a process where drivers would be identified personally when they logged into their Garmin FMI screen vehicle. The final piece of the solution was bringing all the technology together with GSatTrack tracking platform. 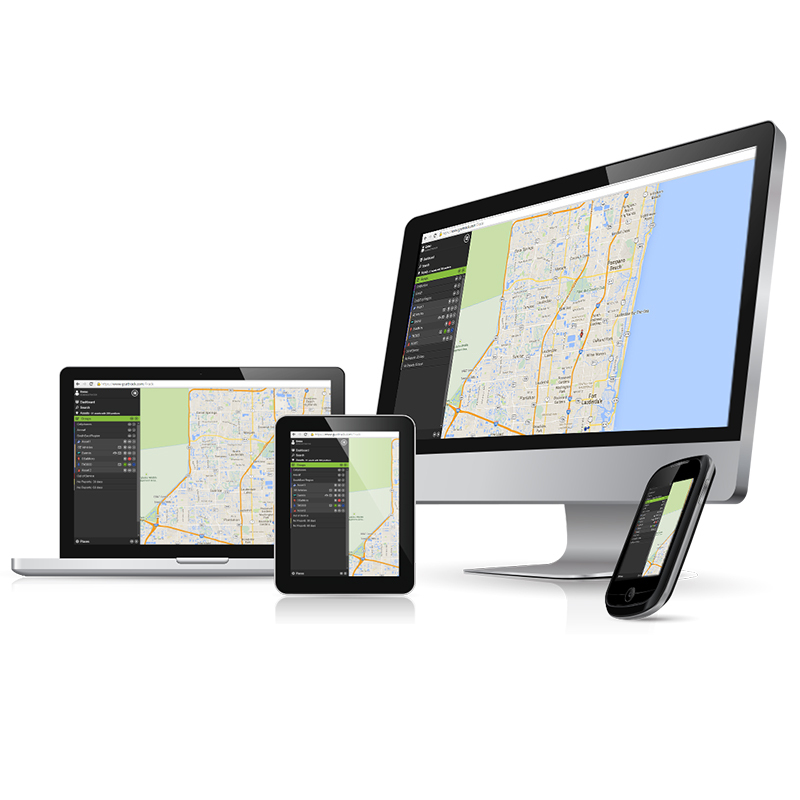 The Skywave IDP-780 and Garmin screen are both incredibly powerful tools for fleet management and logistics but without the right tracking portal to manage how these devices work and gather information they serve very little purpose. GSatTrack brought all of the components together through an easy to use portal where a dispatcher at the trucking company could monitor and assess all the information the Skywave IDP-780 and Garmin FMI screen were collecting. 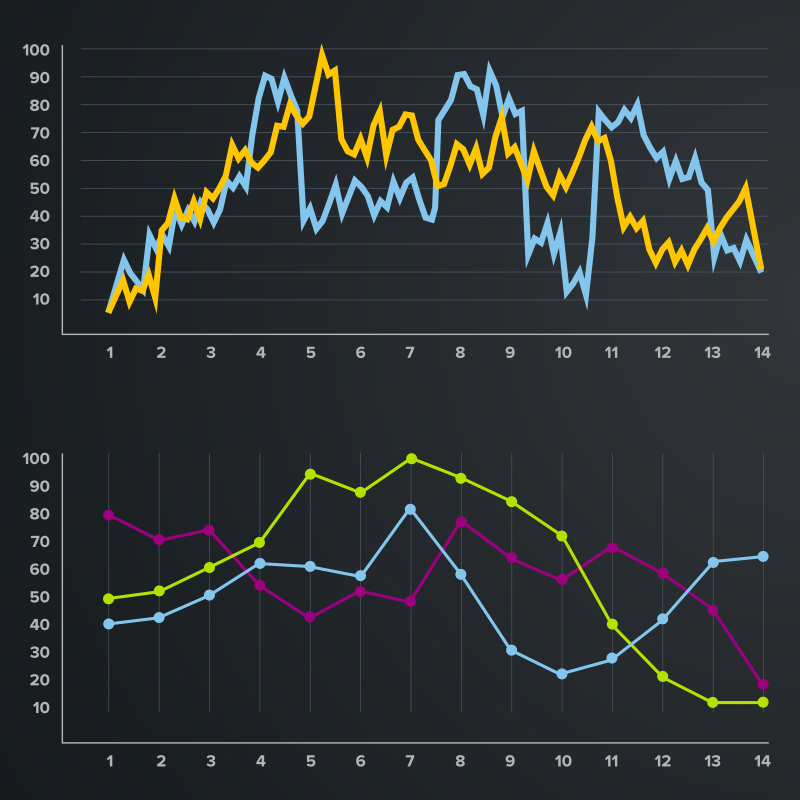 GSatTrack even gave produced report cards of driver behavior and how they stacked up against one another. GSatTrack allowed the dispatcher to also configure the Skywave IDP-780 unit over the air including creating geofences—so the dispatcher could be aware of drivers leaving areas unexpectedly—or increase the reporting intervals of the Skywave IDP-780 in cases of emergency or events. Lastly GSatTrack allowed the dispatcher the ability to route drivers accordingly including alerting them where the cheapest locations to refuel were and routing their vehicles accordingly through the Garmin FMI screen. The trucking company’s initial investment in the Skywave IDP-780 and Garmin FMI screen was recouped almost immediately by the amount of fuel savings in just the first two months. 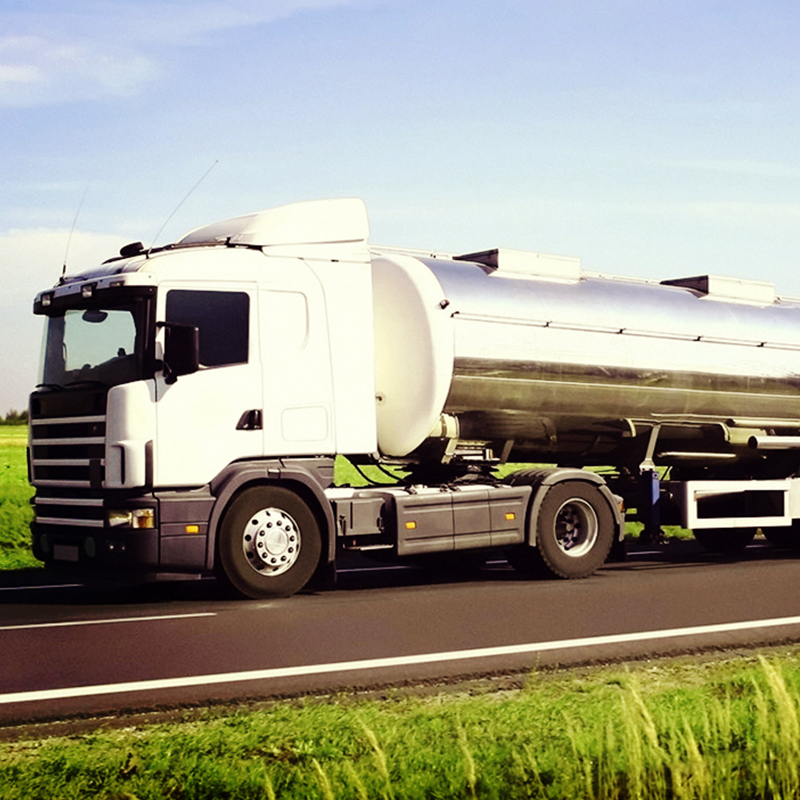 The ongoing investment in GSatTrack helped the trucking company identify all the factors attributing to lost fuel—including that they were losing almost 4 liters of fuel for every hour their trucks were idle. GsatTrack also contributed to a reduction in accidents as driver performance and efficiency improved through the report cards and dispatcher interaction. The cost savings in fuel consumption and unexpected benefit of performance saved the company well over the €1050 each month which was the initial goal of this endeavor.